Saab surprised the world in mid-1984 with the all-new 9000. 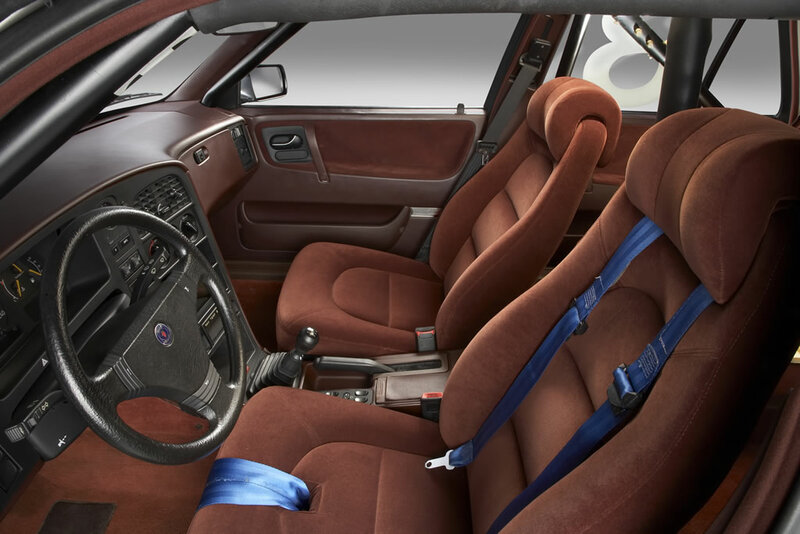 Initially available only as a 5-door hatchback with the powerful turbo 16-valve engine, it was the most luxurious and roomiest Saab ever built. 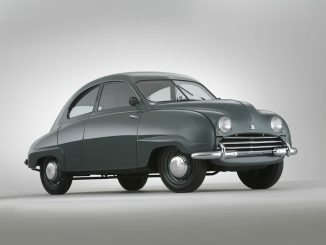 Given the shortage of funding for such an ambitious engineering project, Saab joined forces with the Fiat group of Italy for the joint development of a range of luxury vehicles, which also included the Lancia Thema, Fiat Croma and Alfa Romeo 164. 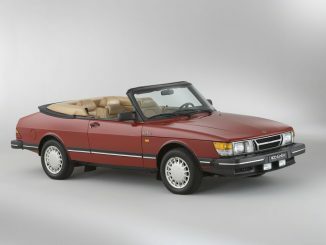 Overall, the worldwide launch of the Saab 9000 Turbo resulted in a mountain of novelty for a small manufacturer that had a reputation for far-reaching, yet careful moves on the automotive scene. Though the 9000 immediately captured the attention of the press and public, there were also questions about the long-term reliability and durability of the new car. 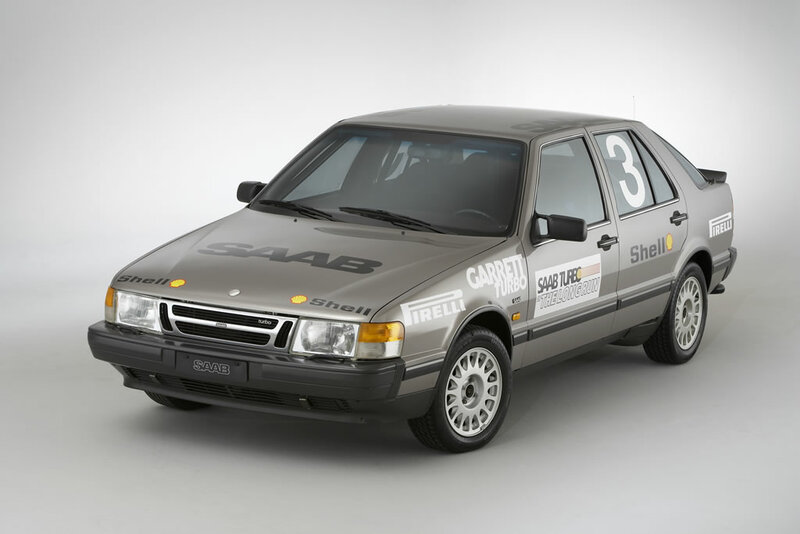 Saab’s answer was called “The Long Run.” In the fall of 1986, three Saab 9000 Turbo vehicles were randomly chosen at the assembly line in Sweden by the Federation Internationale de L’Automobile, the world’s sanctioning body for record runs. The cars were sent to a famous American race track, Talladega Motor Speedway in Alabama, to show the world how fast and how long a standard Saab 9000 Turbo could go. With members of the automotive press participating in the driving, Saab set 12 international or world speed records at Talladega. One 9000 Turbo averaged more than 132 mph (210 km/h) while rolling up 100,000 kilometers (60,000 miles) – roughly the equivalent of three trips around the world. 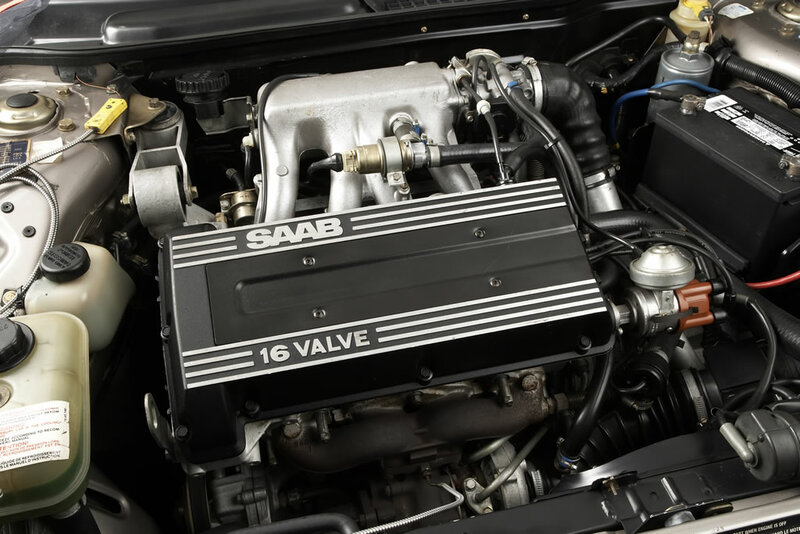 With all three cars finishing in fine running condition, the 9000 demonstrated the stamina and staying power of a true Saab. Following the successful conclusion of The Long Run, car No. 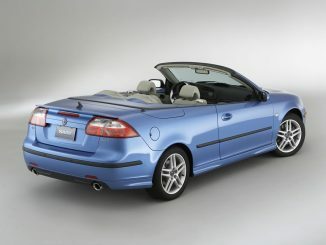 3 was retained by Saab USA for its Heritage Collection. One of its siblings stayed in Talladega at the Motor Speedway Museum, while the other went back home to the Saab AB Museum in Trollhättan.